BESS – Biodiversity & Ecosystem Services Sustainability – was a £15M 2011-2017 research programme funded by NERC, the UK research council concerned with the natural environment. 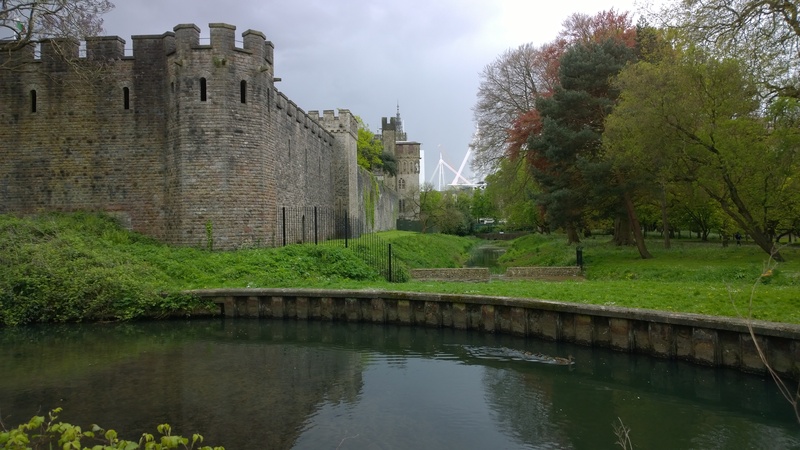 This conference was a wrap up event co-organised with the BES, the British Ecological Society and hosted by the Water Research Institute at Cardiff University. It was a great opportunity to present results from our Lakes BESS project, my first postdoc, and interact with a fun bunch of researchers with similar interests. It was also a chance to learn about the tremendous research advances in the field of biodiversity and ecosystem services achieved by BESS researchers and others. His talk aimed to demonstrate that relational values drive biodiversity and ecosystem services protection, in addition to the commonly accepted intrinsic and instrumental values of nature. Was the audience convinced? His talked certainly sparked great interest and numerous questions. For sure there is an empty gap to be filled around the classic divide between protecting the environment for its intrinsic value or for very utilitarian reasons. This simplistic intrinsic-instrumental value scheme is simply not sufficient anymore. However, I remain to be convinced ‘relational values’ completely fill this gap – and even I remain to fully comprehend what is meant by ‘relational values’ – a notion I am not familiar enough with, as an ecologist. The other outstanding talk I would like to highlight here is that of Elena Bennett from McGill University, Canada. She demonstrated with practical example from work carried out by her lab how ecosystem services can inform multifunctional landscape management. 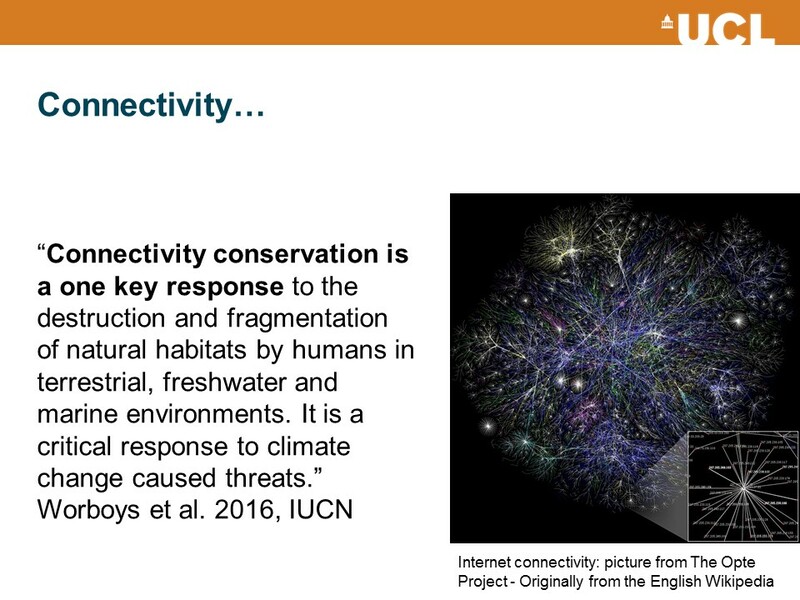 She also finished her talk by reminding us about the “importance of the contributions of both nature and human action to the provision of services”, i.e. the natural environment does not simply provide us with what we need, quite the reverse ecosystem services also strongly depend on us working with nature, in a co-production. 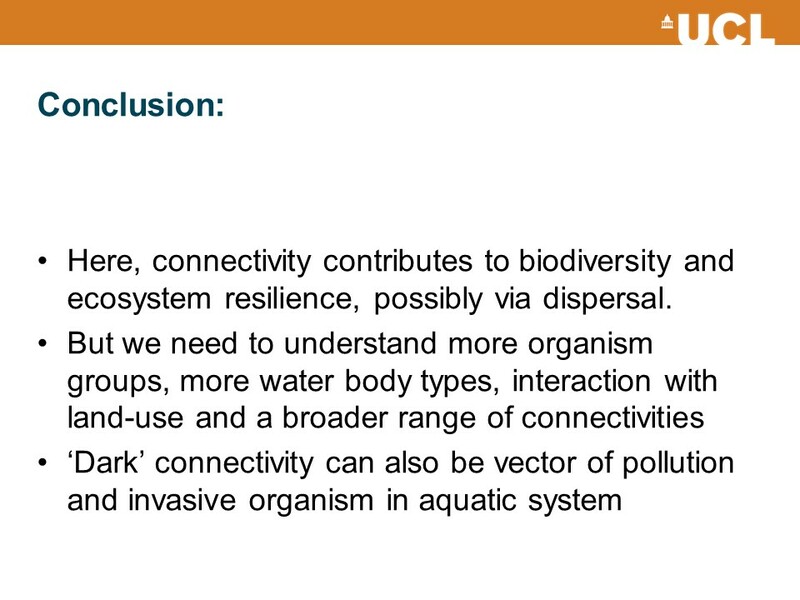 Many other contributions could be mentioned here, including a whole session dedicated to ecological resilience. 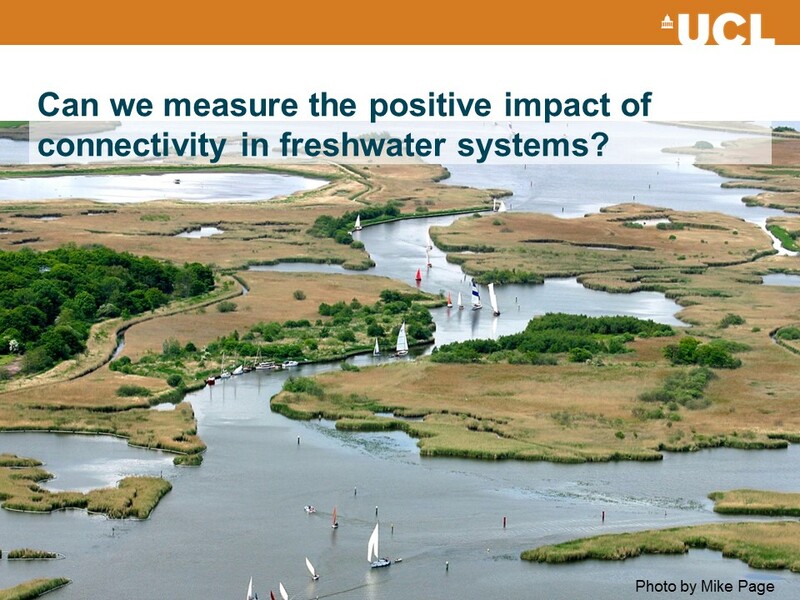 Our Lake BESS presentation was well received judging by the positive comments people shared.